Christmas 1983 Ohh yeah, Galaxy Commander! Full build instructions at http://letsbuilditagain.com/instructions/6980/, could be fun! 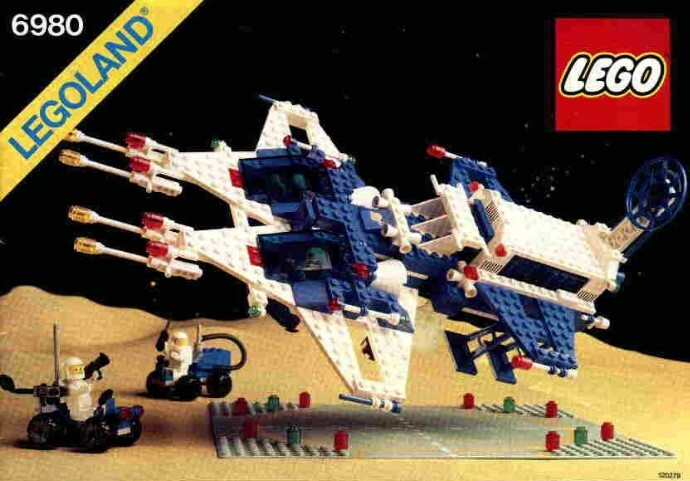 Posted on March 26, 2013 March 26, 2013 Categories UncategorizedTags lego, retro, spaceLeave a comment on Christmas 1983 Ohh yeah, Galaxy Commander!